It's just exciting to learn something I have wanted to do for a long time and actually make money at it. Something I can do working from home as well! 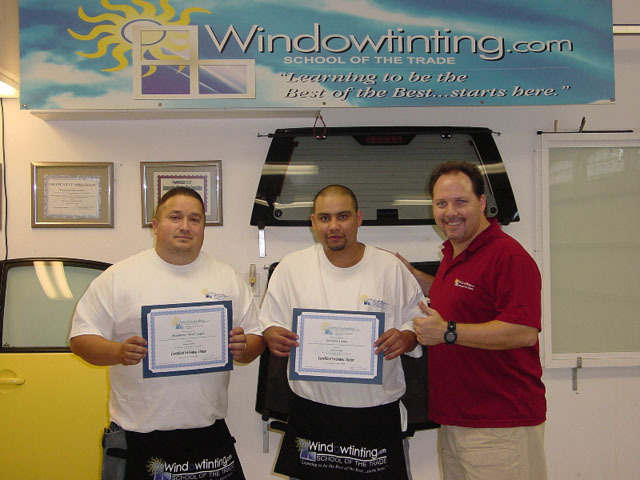 I saw the website and was able to contact someone directly at Windowtinting.com. I spoke with the instructor, who in turn gave me great customer service and was able to answer the questions I had before I made my decision to attend the class.